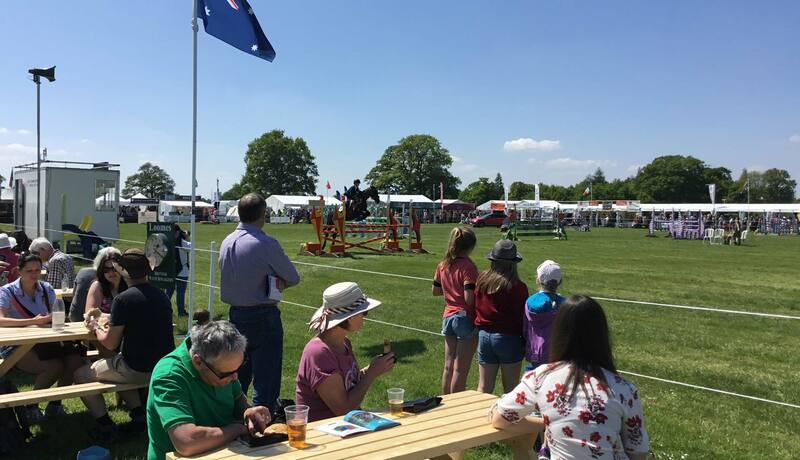 Intermediate, Open Intermediate & Advanced Intermediate Dressage, Show Jumping & Cross Country featuring the Loomes Championship. 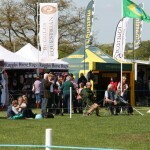 Novice & Open Novice Dressage, Show Jumping & Cross Country classes. 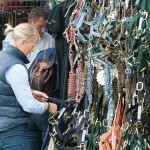 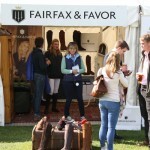 There will be a large range of trade stands on site, selling everything from high quality equestrian products, country wear and gifts to fashion accessories. 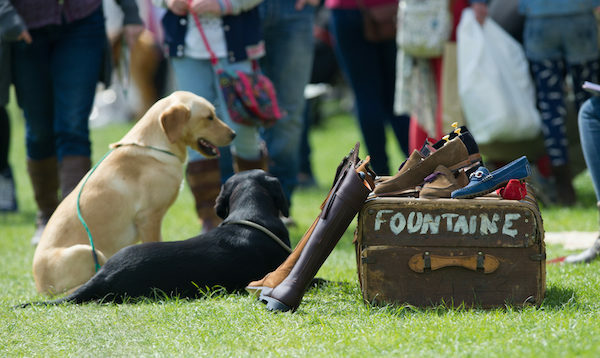 We will have a range of information and charitable stands supporting countryside charities and local organisations. 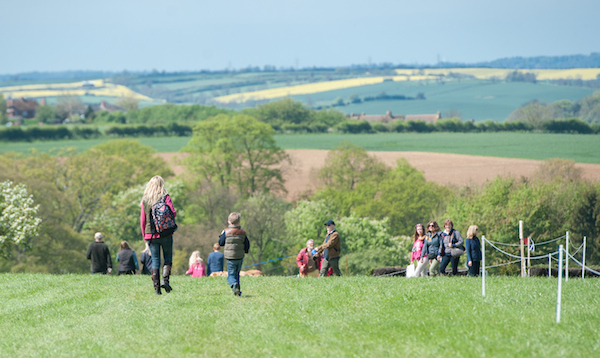 In addition to this, there will be a great variety of delicious food and drink stands, selling everything from soup and sandwiches to burgers, paella and Yorkshire puddings with all the trimmings! 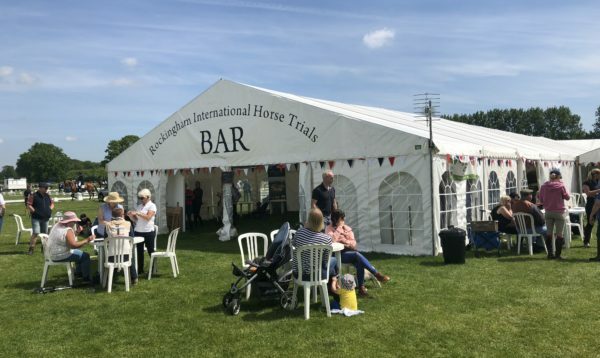 There is a fully licensed bar in the centre of the site along with coffee and tea stalls across the event site. 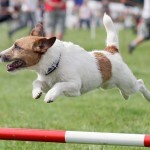 There is also a have-a-go Dog Agility ring for your canine pals to impress!